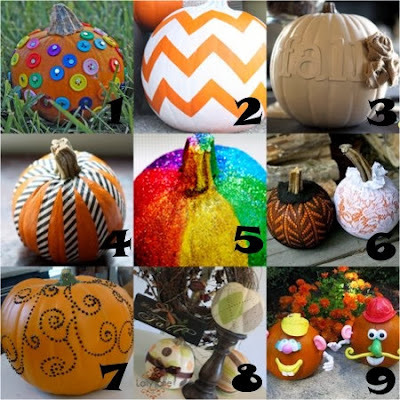 Welcome to the 13 days of Halloween: NO CARVING Pumpkin Decorating Contest. This is not just a contest note, but a teaching note as well. You have until 11/2/13 to enter as many as 5 entries (all no carving pictures) to califbeachgal@fastmail.fm at 11:59pm ET on 11/2/13. 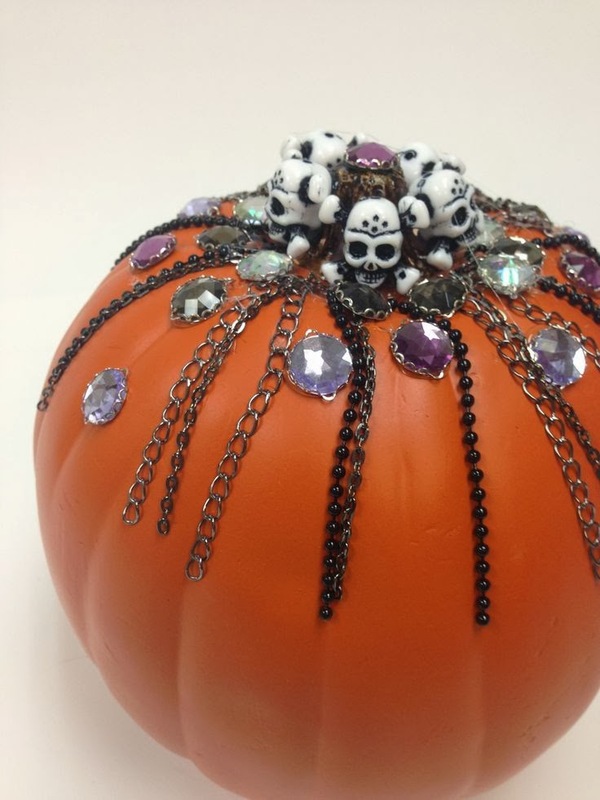 I love love love this pumpkin decorated with jewelry that you could find at a dollar store or for on etsy or eBay or even my favorite, a thrift store! Now the RULES to this contest are varied.... read CAREFULLY. This is for ADULTS (age 18 and older) and you need to take a picture of your pumpkin with a NOTE in your handwriting that is your signature (first name is fine) next to the pumpkin. 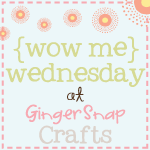 We want to make sure that you are the creator and not a Pinterest picture. Nor do we want someone else's contest entry on the Internet. For something different this year, we are going with a NON CARVING CONTEST. 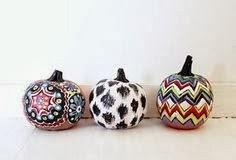 Just like the picture at the top of the page, you are DECORATING, not carving. 1. 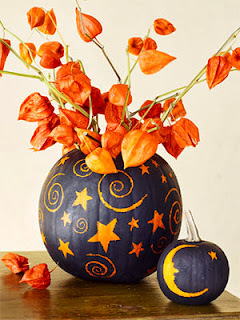 Must be your own pumpkin, please put a note with it that has your name. 3. Include NAME, FaceBook Name, and how you heard of the contest please? 5. Once the final top 2 are determined in each category, their names will appear here on this post and on Dragon's Blood Inc.
7. 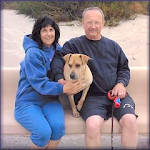 You must LIKE both, Chatting with Carolyn and Dragon's Blood Inc. on FaceBook in order to have won! Be sure to go all the way through the slides to the end. And this great SLIDE SHOW from The Stir. And these ideas in 4 different articles here. My biggest suggestion is to go to PINTEREST. 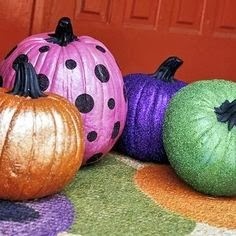 By clicking that word, you will be taken to a collection of Pinterest pins that are all about non carving pumpkin decorations. Very creative! I wish I was this creative when my kids were still young. Love your ideas. Thanks for sharing.